DEOS Essentials - Navigator A3 Universal White Paper (Pack of 500) Pack of 1 Navigator Universal Paper A3 80gsm White Ream NAVA380.A multifunctional paper for use with all mono and colour office equipment. 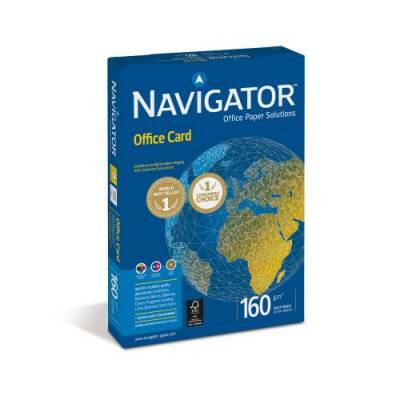 Superior smooth surface for improved print quality and reduced office machine downtime. 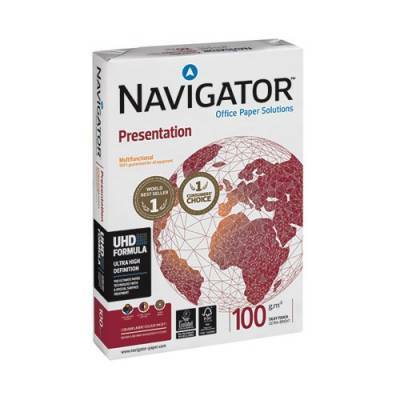 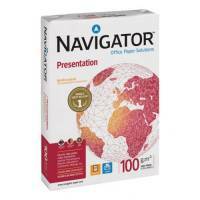 DEOS Essentials - NAVIGATOR A4 100g White Presentation Multifunction Premium Paper Pk500 (Order 5 Reams For A Box) Pack of 1 Navigator Presentation Paper A4 100gsm White Ream NAVA4100.A multifunctional paper for use with all mono and colour office equipment. 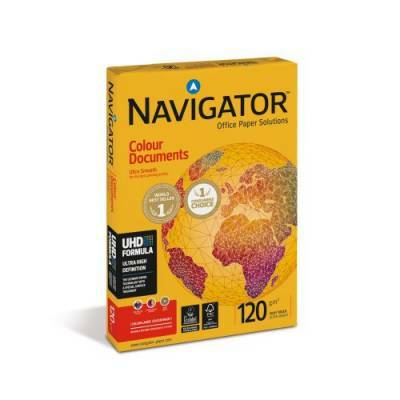 Superior smooth surface for improved print quality and reduced office machine downtime. 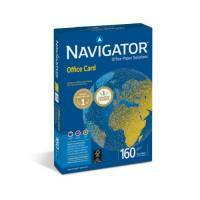 DEOS Essentials - NAVIGATOR Universal A4 80g White Premium Paper FSC Boxed 2500 Pack of 5 Navigator Universal Paper A4 80gsm White Ream NAVA480.A multifunctional paper for use with all mono and colour office equipment. Superior smooth surface for improved print quality and reduced office machine downtime.